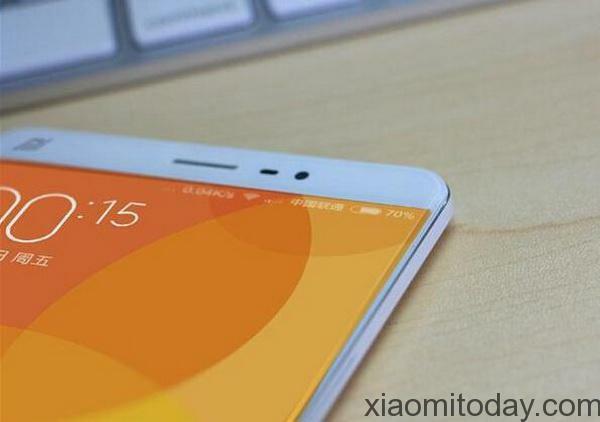 Xiaomi is said to be working on its fifth generation flagship, predictably dubbed the Xiaomi Mi5. Latest rumors coming out of China indicate that the release date of that device might have been postponed till November this year. 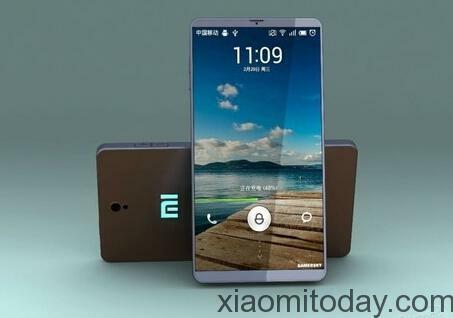 However, what’s interesting is that, in addition to the Mi5, Xiaomi is also said to be working on a new device, which is said to feature a 6-inch screen and said to be named the Xiaomi Mi5 Plus. 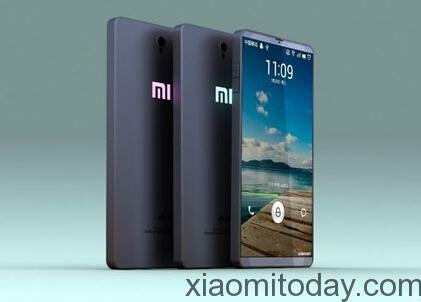 Both the phones are said to feature full metal bodies and bezel-less designs. 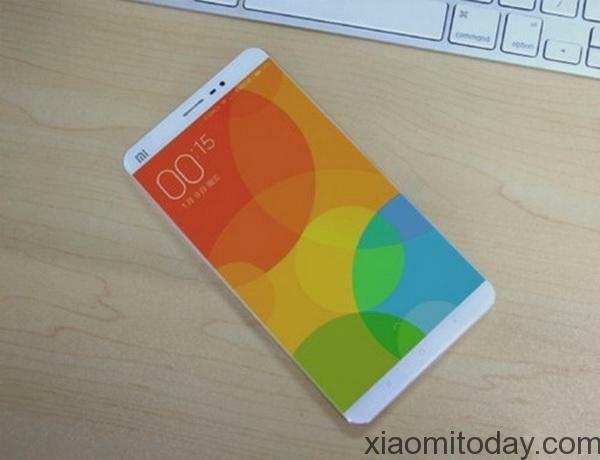 The current flagships of Xiaomi are the 5-inch Mi4 and the 5.5-inch Mi Note Pro, which were both launched last year. The two phones are reportedly going to be among the first devices to be powered by Qualcomm’s upcoming flagship chipset – the Snapdragon 820, which will hopefully come with a fix for the reported overheating issues that have bugged the current generation flagship, the Snapdragon 810. The new SoC, which saw a low-key release from Qualcomm at the Mobile World Congress held in Barcelona earlier this year, is said to use the 14nm FinFET (Fin-Shaped Field Effect Transistor) process, and will reportedly start shipping later this year. What that means in essence, is devices powered by the Snapdragon 820 will start getting shipped by early next year, which is also consistent with the rumored expected release date of the Mi5. 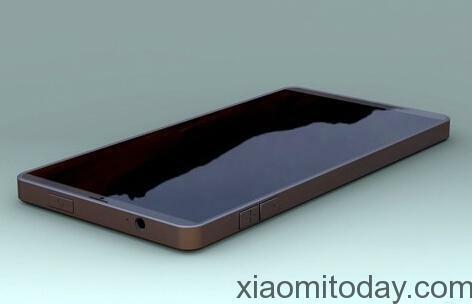 As for other hardware specifications, the Xiaomi Mi5 is said to come with a 5.2 inch QHD screen with 2.5D glass, with either 3 or 4 GB RAM. 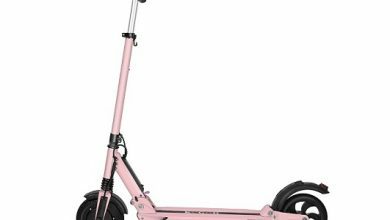 The device will come in two different storage options of 16 GB and 64 GB, and will feature a 16 MP rear camera and a 3000 mAh battery. 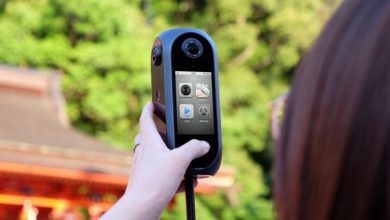 The device is also said to feature a fingerprint sensor. The 5 Plus is also said to feature a 6 inch screen of the same QHD resolution, with 4 GB RAM across variants, and will come with a 20 MP rear camera. 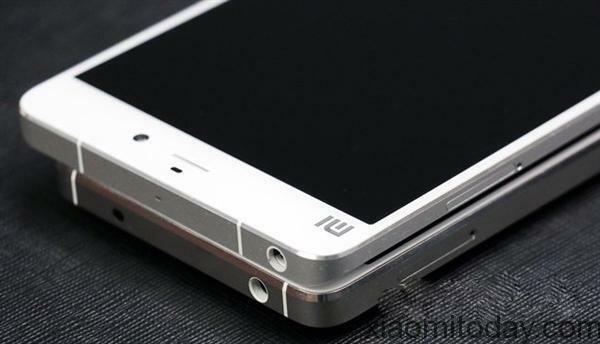 It remains to be seen how these specs – as impressive as they sound now – hold up by the time the Mi5 goes into production. Hopefully though, the product will come out as strong as the specs seem to suggest right now.